Stay at the ABFF host hotel, a luxury oceanfront property, newly redesigned. Discounted room rates for ABFF attendees start at $279 +. 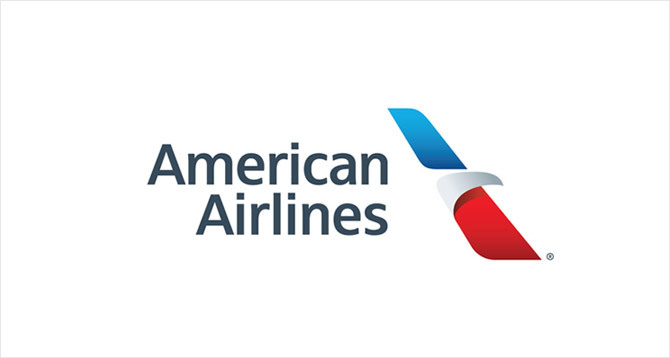 American Airlines, the official airline of the ABFF, offers attendees a 5% discount on American and American Eagle air travel anytime between June 8, 2019 through June 20, 2019. To receive your discount, travel must be booked online at www.aa.com using the discount code: 1169EA. Electronic ticketing is required.